We believe our customers are the most important part of what we do here at Flocon and to back this up, we put a strong emphasis on delivering excellent customer service at all times. Customer service has long been a vital part of running our business. It all began with recognising how excellent customer service benefited both our customers as well as our company. 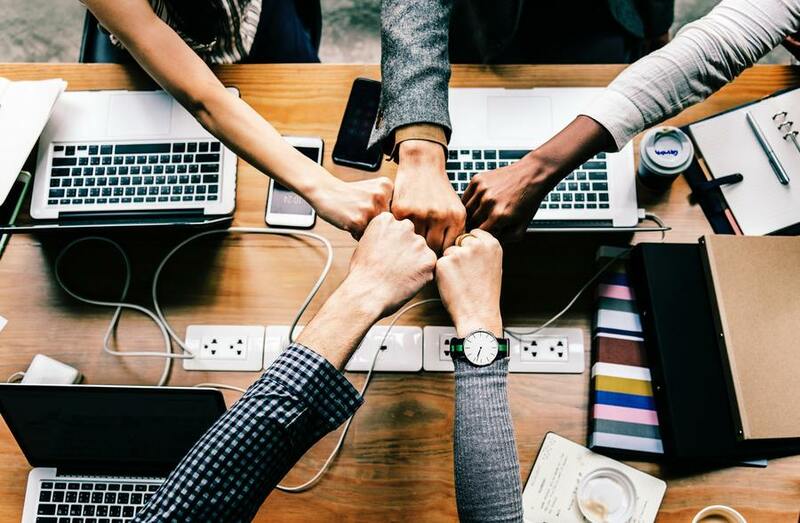 Our customers are the heart and soul of Flocon and if we don’t deliver 100% service every time, we would lose what is most valuable to us – our customers. For every job, big or small, we encourage our customers to give feedback and let us know what they thought of our services. Feedback is our way of measuring our efforts in customer service and gives us a good indication of how well we’re doing. So far, we’ve only heard good things – a sure sign that we are putting our customers first! Let’s take a look at what delivering excellent customer service means to us. In an industry like ours, establishing relationships with customers is essential. As our services are not one-size-fits-all, we have a lot of contact with our customers to ensure we get the job done right. We want our customers to know they can count on us to deliver on promises. It really doesn’t matter if a customer has asked for the installation of one or ten heat pumps. Each customer is as as valuable as the next. It’s this attitude that has shaped our business into what it is today. Our new and existing customers can trust that we will always strive for the best service. They can also trust that our high level of customer service extends across the board, giving them confidence in referring us to friends. Let’s not beat around the bush here, without our customers we would simply cease to exist. If this isn’t reason enough for us to put our customers first, we don’t know what is. 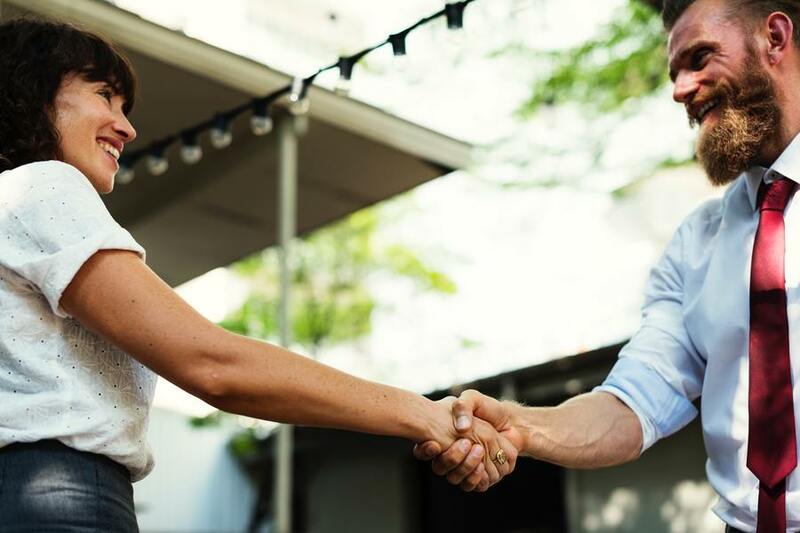 We have a genuine interest in getting to know our customers, which is why we can connect with them. We enjoy their company and consider our customers to be the true friends of the Flocon family. In today’s highly competitive market, our biggest advantage is our high level of customer service. We listen to our customers, we constantly improve our services, and we associate ourselves with a trusted and well-respected brand – Mistubishi Electric. With exceptional service and an exceptional product, we offer the complete package throughout the sales and installation process. 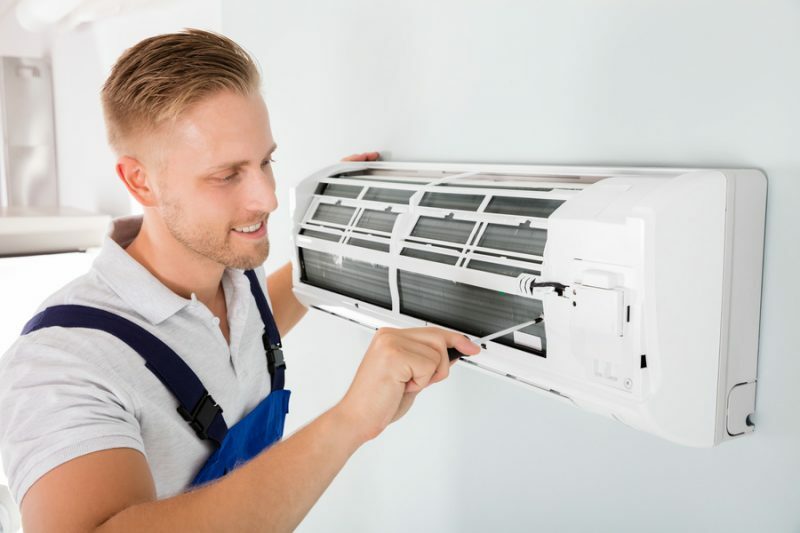 From humble beginnings only six years ago, we have grown into a very well-established company and with the years of experience our team have, it’s safe to say we know a thing or two about Heat Pumps and Air Conditioning! We wouldn’t be where we are today without our consistent approach to putting our customers first. Each of our team members share the same dedication to our customers and acknowledge the value they bring to our business. Understanding that no two customers are the same, we perceive every job as unique. Everyone’s wants and needs are different which is why we make the effort to get to know our customers as well as we can. Customer service is an ever-changing environment and being open to improvement is extremely important. To ensure we reach ongoing customer satisfaction, we are continuously brainstorming ways to exceed our customer expectations. We know that investing in a heat pump is a big decision. Like all major purchases, you want to know you are dealing with an honest and reputable company. Our testimonials are a credit to the high standard of work we do and outline the kind of company we are. 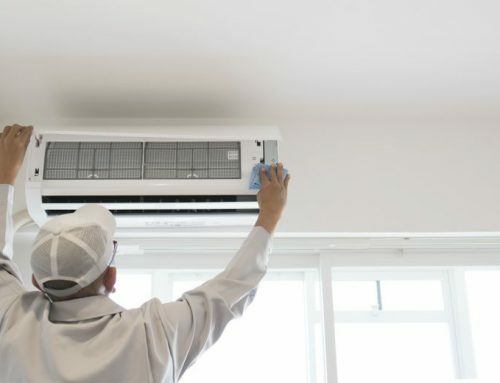 With our team on board, residential and commercial heat pump installation and maintenance couldn’t be easier. 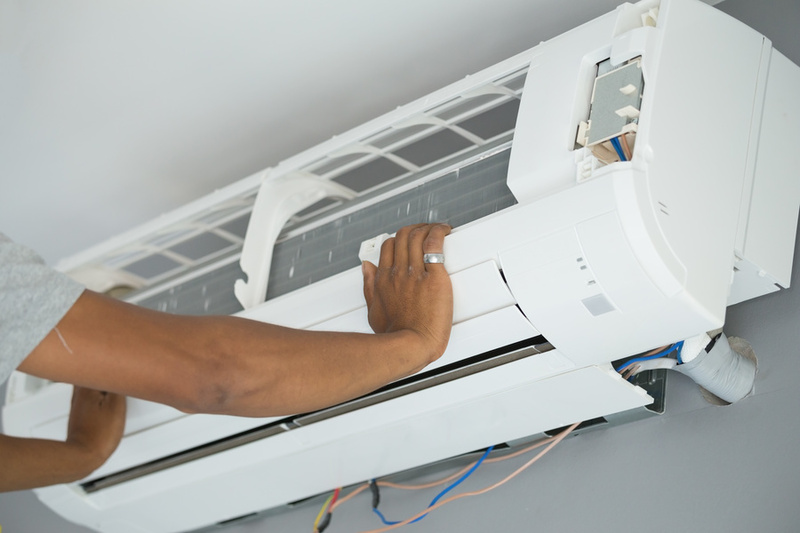 If you’ve been thinking of changing your heating and cooling methods, contact our friendly team today to find out how we can help you.